If you’ve been searching for plumbing services in the Boca Raton, Fl. area, then Expert Plumber Boca Raton is here for you. We specialize in emergency plumbing, water leak detection, water filtration systems, water heater and InstaHot, residential plumbing, and commercial plumbing. Our team of plumbing experts are always sure to be able to take care of any and all of your plumbing needs. 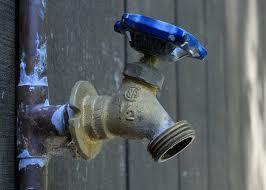 ​At South Florida Plumbing & Backflow we provide the best plumbing services Boca Raton, Fl. has seen. Our team of plumbing experts are always sure to have all of your plumbing needs covered. We always provide plumbing services that are effective at Expert Plumber Boca Raton. Our team of plumbing experts have years of experience when it comes to providing plumbing services, and it always shows in the quality of their work. At Expert Plumber Boca Raton, we always go out of our way to make sure that the needs of our valued customers are met in every way. From water leak detection to emergency plumbing, we can always do it all. Our team of Boca plumbing experts are always sure to provide you with the best plumbing services possible. The Boca Raton Plumber you need on Speed Dial! When crap hits the fan (literally), South Florida Plumbing & Backflow should be your first immediate call. We have great plumbing emergency response services, and we will be happy to take care of all your Boca Raton Plumbing needs. 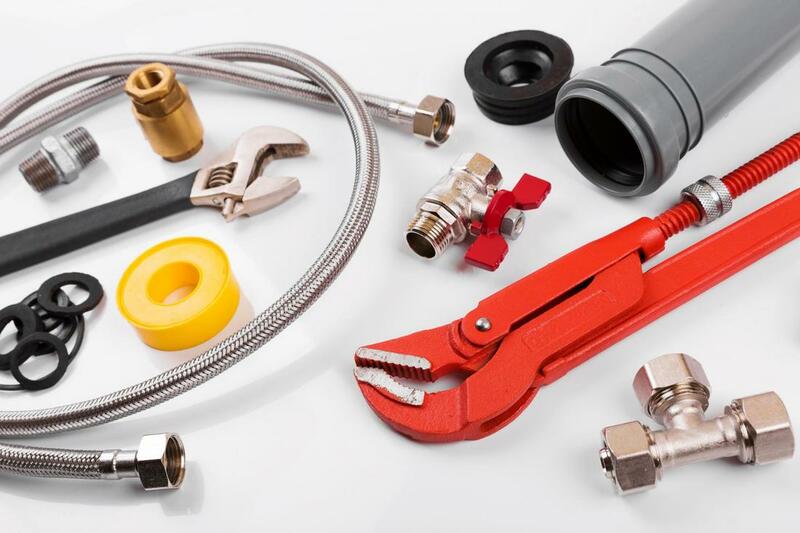 ​At South Florida Plumbing & Backflow, we offer an array of plumbing services. 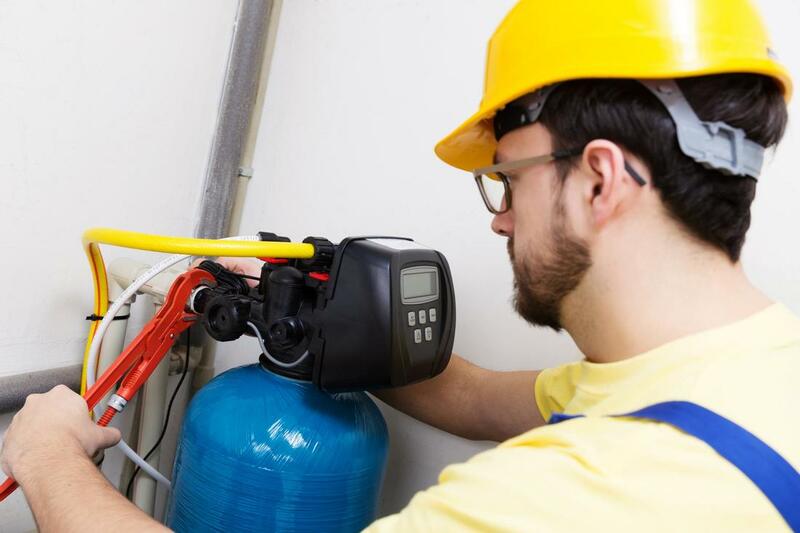 We specialize in emergency plumbing, water leak detection, water filtration systems, water heater and InstaHot, residential plumbing, and commercial plumbing. We’re always sure to be able to provide you with the best plumber Boca Raton, Fl. has ever seen. Our team of plumbing experts are always dedicated to delivering the highest quality service when it comes to plumbing services. Whether you need water heater services or commercial plumbing services, Expert Plumber Boca Raton is always sure to be able to help you out. Plumbing issues can arise at any time. That’s why at Expert Plumber Boca Raton, we provide emergency plumbing services. Our team of emergency plumbing experts are always able to come out to your location to take care of any and all of your emergency plumbing needs. From clogged toilets to leaks, we can fix it all. At Expert Plumber Boca Raton, we are always sure to provide you with the best emergency plumbing Boca Raton, Fl. has ever had. Being able to detect and locate water leaks is important. At Expert Plumber Boca Raton, we are always sure to have all of your water leak detection needs covered. Our team of water leak detection experts are highly skilled when it comes to water leak detection, and it always shows in the quality of their work. At Expert Plumber Boca Raton, we are always sure to do a thorough job while working on your water leak detection project. Installing a water filtration system is a great way to ensure that your water is clean and chemical-free. At Expert Plumber Boca Raton, we’re always sure to provide you with the best water filter system Boca Raton, Fl. has seen. Our team of water filtration system experts are always sure to do a great job when it comes to installing your water filtration system. At Expert Plumber Boca Raton, we are always committed to providing the best water filtration system services possible. 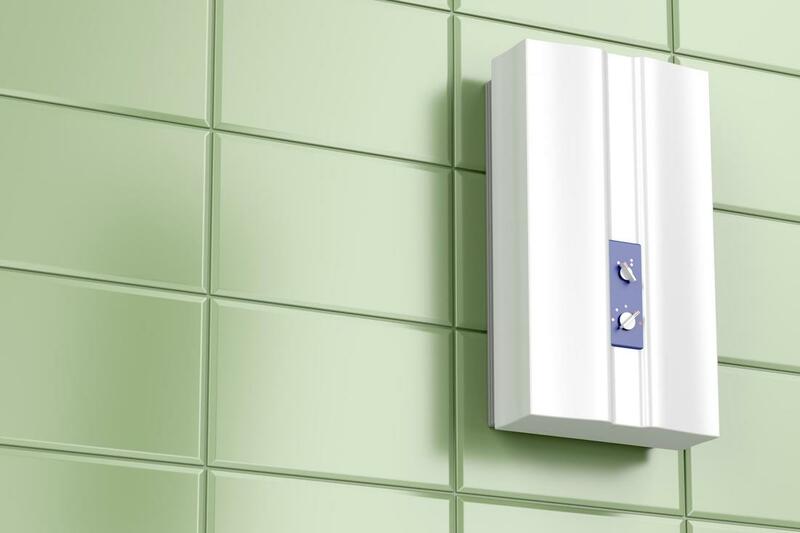 At Expert Plumber Boca Raton, we specialize in water heater and InstaHot services. Our team of water heater and InstaHot experts are able to take care of any and all of your water heater or InstaHot installation or repair needs. At Expert Plumber Boca Raton, we’re always sure to leave you with the best water heater Boca Raton, Fl. has ever seen. Our team of water heater and InstaHot experts are always sure to be thorough throughout each and every water heater and InstaHot job that they take on. Our team of plumbing experts at Expert Plumber Boca Raton are always sure to be able to meet any and all of your residential plumbing needs. From fixing plumbing leaks to unclogging drains, we can always do it all. At Expert Plumber Boca Raton, we are dedicated to delivering exceptional customer service at all times. Our team of plumbing experts always go out of their way to make sure that your residential plumbing job goes perfectly, from start to finish. We know that taking care of your business’s plumbing is important to you. At Expert Plumber Boca Raton, we always ensure that all of your business’s plumbing needs are taken care of effectively and efficiently. Our team of plumbing experts are always sure to do an outstanding job when it comes to your commercial plumbing project. At Expert Plumber Boca Raton, we’re sure to always provide you with the best commercial plumbing Boca Raton, Fl. has seen. “I had a water leak that needed to be detected. I decided to call Expert Plumber Boca Raton. They were able to detect the leak in no time. I would definitely call them again.” - Tim E.
CONTACT EXPERT PLUMBER BOCA RATON TODAY! ​ When you’re in need of plumbing services, we know that you want to go with a company that is fast and reliable. Expert Plumber Boca Raton is both. Our team of plumbing experts are always sure to do a thorough and meticulous job on each and every plumbing job that they take on. From water leak detection to emergency plumbing, we can always handle it all. At Expert Plumber Boca Raton, we always make it a point to meet the needs of our valued customers. Our team of plumbing experts have extensive training, and it always shows in the quality of their work. Please give Expert Plumber Boca Raton a call so that we can get started on your plumbing project today. South Florida Plumbing & Backflow is conveniently located in the heart of Boca Raton, FL, 40 minutes away from the Fort Lauderdale-Hollywood International Airport. We help customers with their plumbing issues, such as emergency plumbing as well as water heater issues, water filtration, and more, throughout the Boca Raton and surrounding areas, including Deerfield Beach and Del Ray Beach. South Florida Plumbing & Backflow is located just 20 minutes away from Florida Atlantic University, 15 minutes away from the Town Center Mall, and 20 minutes away from Mizner Park. Directions from Florida Atlantic University to South Florida Plumbing & Backflow. Head north. Turn right toward Arts Ave. Turn left onto Arts Ave. Turn right at the 2nd cross street onto Florida Atlantic Blvd/E University Dr. Turn right onto Glades Rd. Use the right lane to merge onto I-95 S via the ramp to Miami. Take exit 44 for Palmetto Park Rd. Turn right onto W Palmetto Park Rd. Use the left 2 lanes to turn left onto SW 57th Ave/Lyons Rd. Turn right onto SW 3rd St. Turn left onto SW 66th Ave. Turn right. Directions from Town Center Mall to South Florida Plumbing & Backflow. Head south on Butts Rd toward Town Center Rd. Turn left onto Town Center Rd. Turn right onto S Military Trail. Turn right onto W Palmetto Park Rd. Use the left 2 lanes to turn left onto SW 57th Ave/Lyons Rd. Turn right onto SW 3rd St. Turn left onto SW 66th Ave. Turn right. Directions from Mizner Park to South Florida Plumbing & Backflow. Head south on W Plaza Real toward NE 2nd St. Turn right onto NE 2nd St. Turn left onto NW 2nd Ave/NW Boca Raton Blvd. Turn right onto W Palmetto Park Rd. Use the left 2 lanes to turn left onto SW 57th Ave/Lyons Rd. Turn right onto SW 3rd St. Turn left onto SW 66th Ave. Turn right.